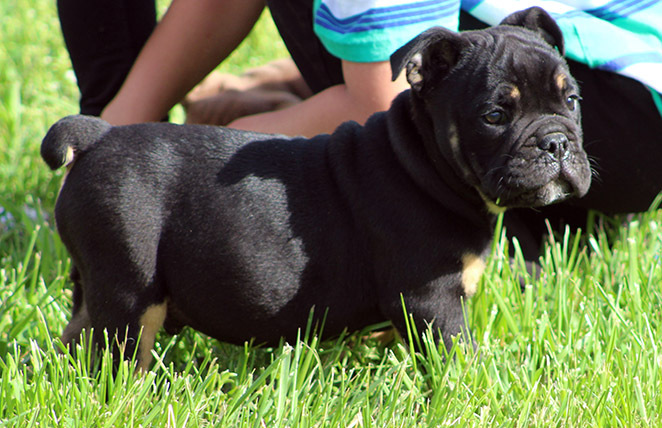 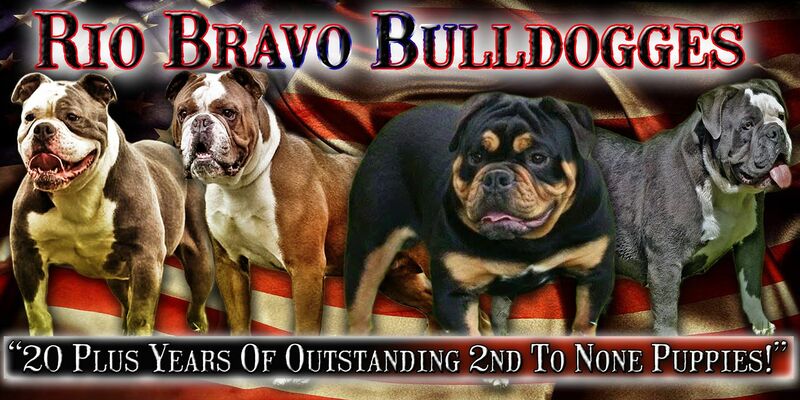 Available Olde English Bulldogges & English Bulldogs for sale. 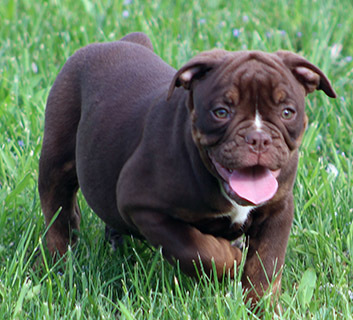 Rio Bravo Bulldogge's Olde English Bulldogge pups will have their first two set of vaccinations and be wormed three times before they leave. 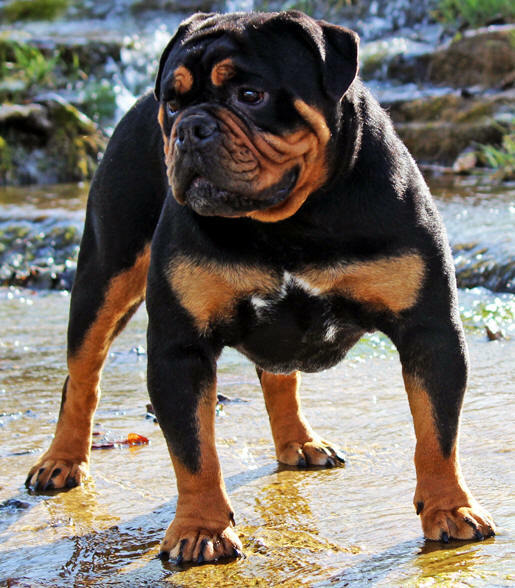 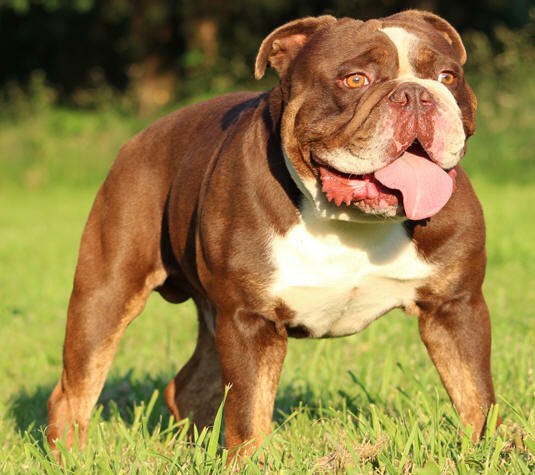 All of our Olde English Bulldogges are dual registered both with both the International Olde English Bulldogge Association and the United Canine Association. 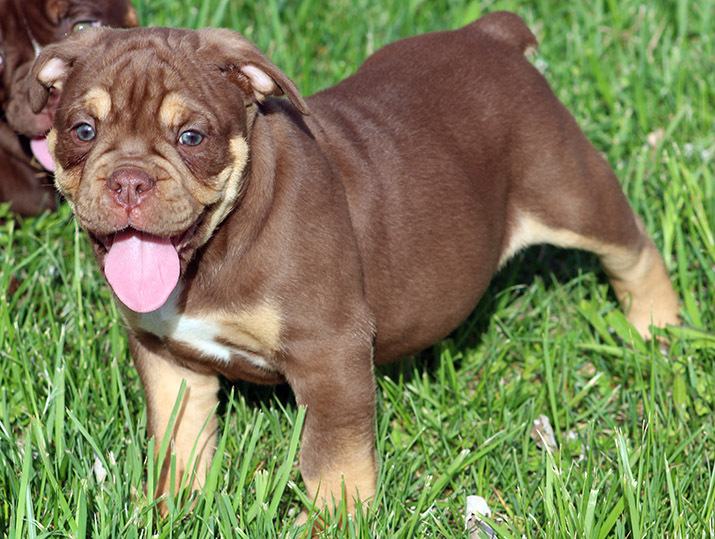 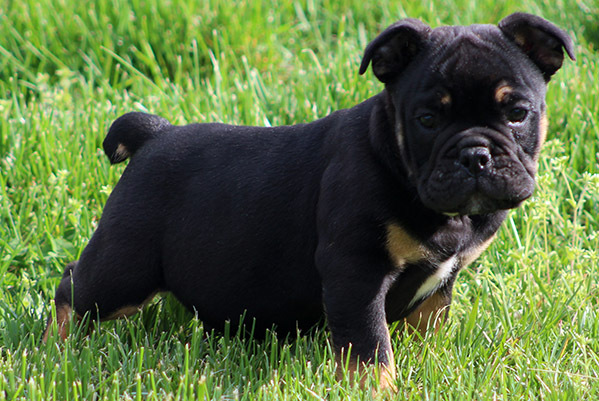 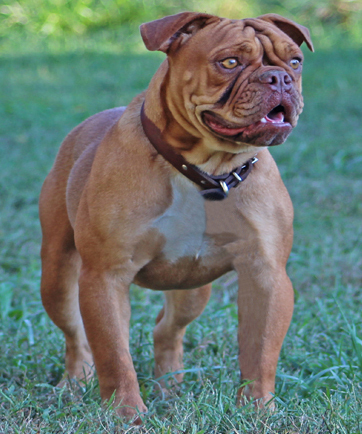 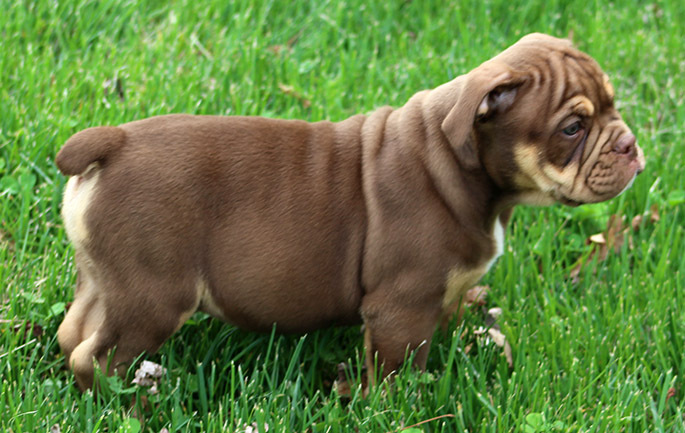 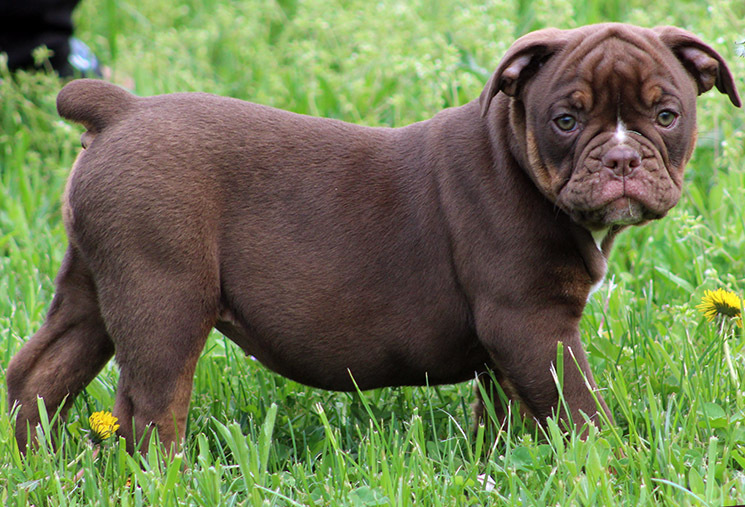 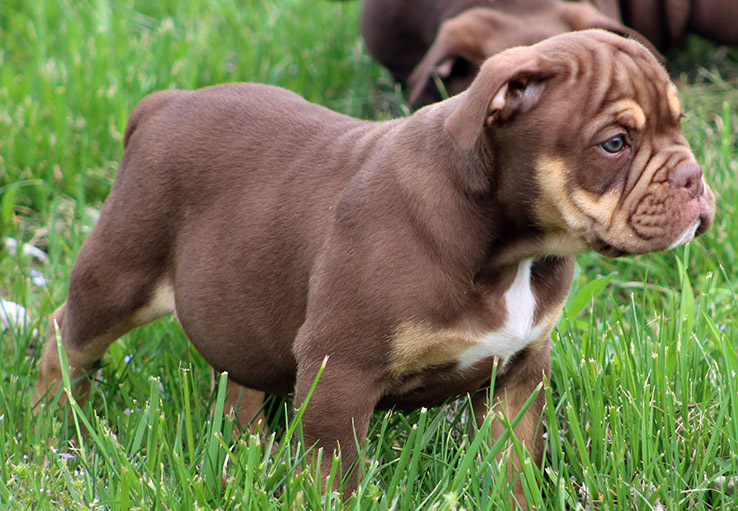 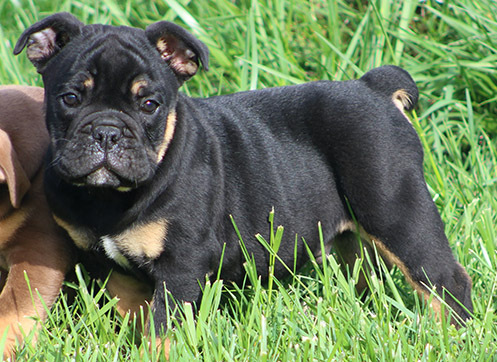 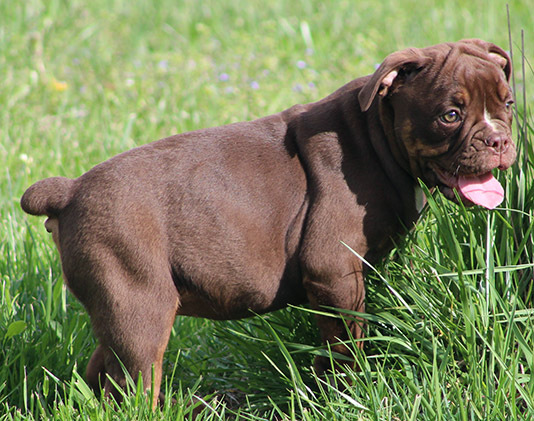 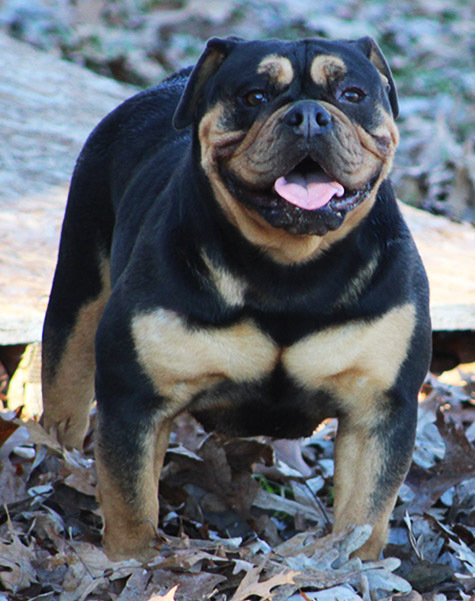 Rio Bravo's Olde English Bulldogge are covered with a 1 year health guarantee and a life time temperament warranty.